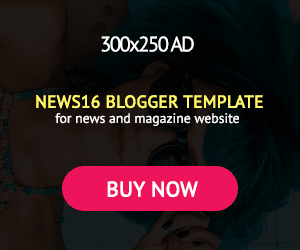 Maruti Suzuki Swift Limited Edition – because you are special! When the words ‘limited edition’ come up, people are bound to pay attention. 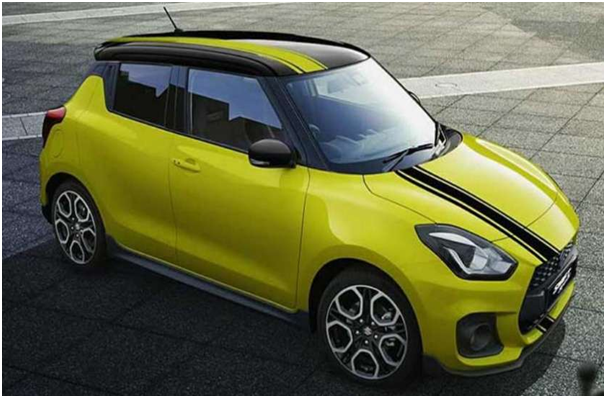 In order to give a boost to the sales of its superhit Swift, Maruti Suzuki has introduced a limited-edition variant for the automobile enthusiasts. As is the case with all limited-edition models, there will only be a few of these cars will actually be available in the market. With some interesting upgrades and enhancements, this car is expected to take the market by storm. The design of the new Swift limited edition is quite similar to the older version of Swift, but only better. 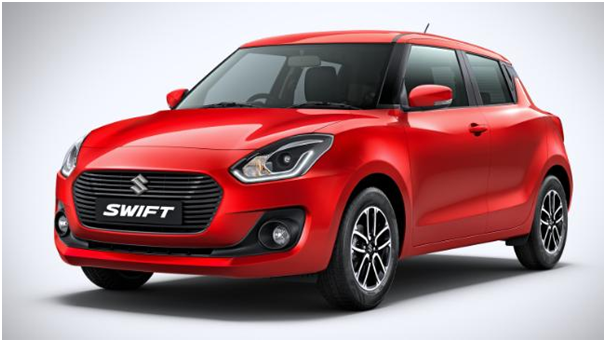 The look is sportier and trendier than the original Swift model.Another change introduced by the company was, the headlights have been narrowed. The wheels have now been given black caps. The advantage of these rings is that there is no additional cost of the change. Let us dive into the most important part of the car. The engine. 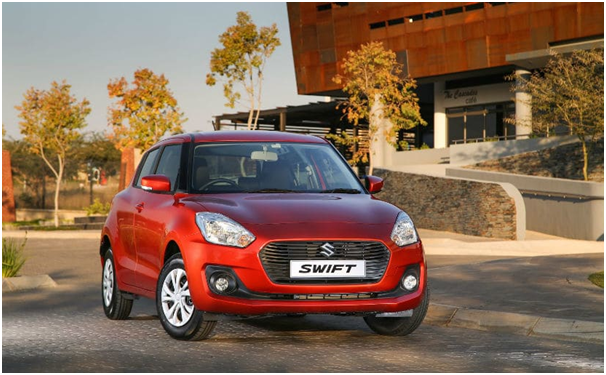 The Swift Limited edition has a K-Series Petrol Engine With VVT(Variable Valve Timing). The displacement in cubic centimetres is 1197. It produces a power of 83 bhp at the rate of 6000 revolutions per minute. The car can reach from 0 to 100 kilometres per hour of speed in just 12.2 seconds. The average fuel economy of this beautiful car is about 20.4 kilometres per litre. This is a desirable average for any person who is looking for cars in the market. The fuel tank capacity is about 42 litres. This is justified by the compact size of the car. The length of the car is 3850 mm, breadth is 1695 mm and the height is about 1530 mm. The ground clearance offered by this car is a satisfying 170mm. There are 5 doors to the car. The Suzuki Swift limited edition can accommodate a maximum of 5 people. The rear brakes are of the ‘drum’ type. The front brakes are of the ‘ventilated disc’ type. According to the costumer reviews, the brakes offer an impressive decelerating torque that stops the car in quite a short time. Maruti Suzuki Swift limited edition has suspension systems at both, the front and the rear sides. The front side suspension is the MacPherson Strut and the rear suspension is the Torsion Beam. When it was launched in the showroom in Delhi, the starting price of this car was around 5 lakh rupees(ex-showroom). This is a very affordable price for majority of the population. This is the reason why Maruti Suzuki is one of the most loved companies in the automobile industry.